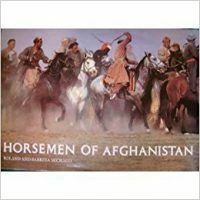 Contains images of pre-civil war Afghanistan as taken by two western photographers between 1964 and 1978, complemented by text that considers the country’s central role in current events, in a tribute to the region’s once-beautiful cities, deserts, mountains, and bazaars. 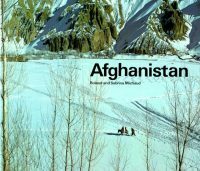 Once upon a time, before the Soviet invasion and two decades of civil war, Afghanistan stood as a beautiful, if austere, country. 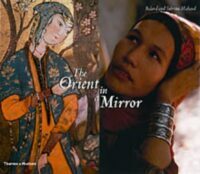 Enchanted by the dramatic landscape, two photographers from the West devoted 14 years, from 1964 to 1978, to documenting its rugged charms. 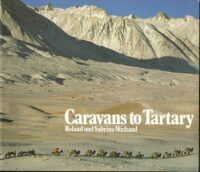 From ruined cities covered with desert sands to the Pamir mountains, where caravans of camels walk across frozen rivers in winter, to the Turkestan bazaars along the old Silk Road, Roland and Sabrina Michaud traveled and came to love this ravaged paradise and its proud peoples: Pashtuns, Tadjiks, Hazara farmers, Uzbek horsemen, Kirgiz shepherds, Nuristani mountain dwellers, and Derbiche vagrants. 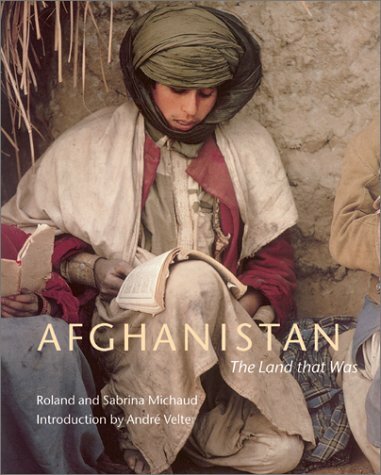 With the Michauds’ evocative photography and text by prizewinning poet and essayist Andre Velter, this striking testimony to the Afghanistan that once was will help readers understand and respect a country now so central to current events.